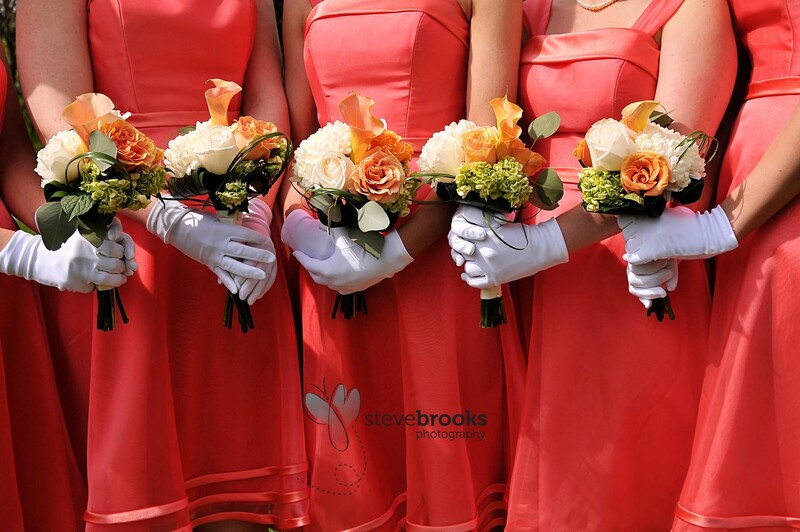 The 2010 wedding season is here, and we couldn’t have kicked it off any better! I got to shoot Danielle (daughter of a long time friend and co-worker) and Jon at their Waterloo wedding. After the ceremony we headed to the Brubacher House on the University of Waterloo campus. It matched Danielle’s theme perfectly! Thank you for allowing me to be part of your day. Congratulations! And….This is a first. 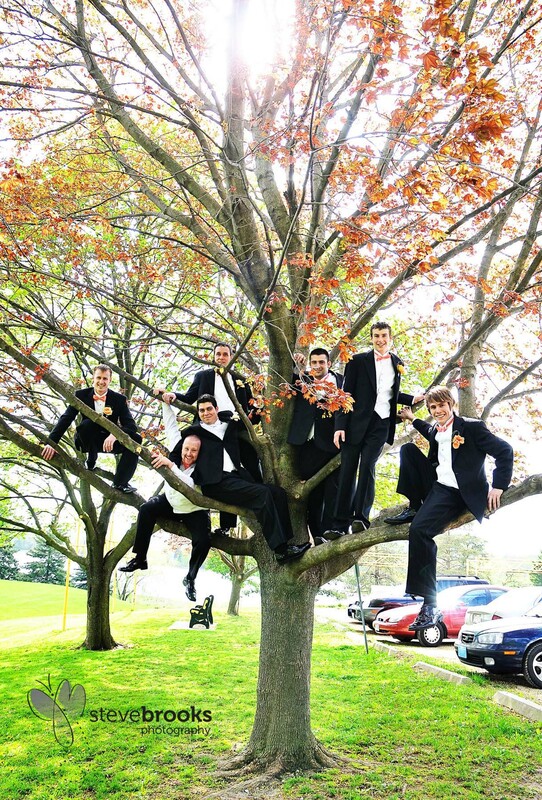 A groomsmen tree…. The rain came but the skies cleared as Katie and Ben were married at Siegfried Hall in Waterloo. After the ceremony, we drove to the Huron Natural Area in Kitchener. Finally, bright blue sky and a great backdrop for photos. Katie, Ben and the rest of their bridal party were open for anything. Thank you for playing along – the photos are great. It was the perfect way to end our summer 2009 wedding schedule. Here are few sneak peeks! Saturday’s wedding in Goderich was just as expected: beautiful. 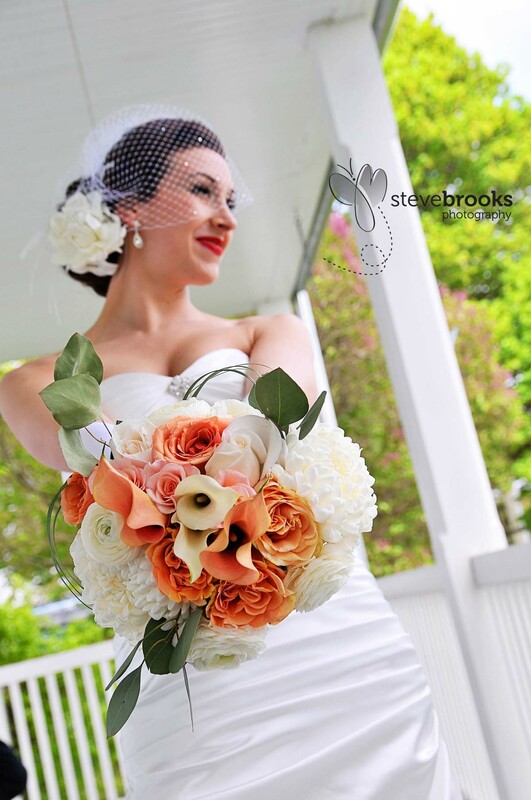 Located in the city that has been named “the most beautiful city in Canada”, Goderich, coupled with Bethany and Dan, is a photographer’s dream. From start to finish the bride, groom and wedding party were easy going and willing to do anything to get the perfect shot – including jumping in bare feet and landing on rocks! Congratulations Bethany and Dan, thank you for letting us be part of your special day. I know I’ve said it before, and I’ll keep saying it…Our clients ROCK! Sarah and Ryan didn’t let a little rain get in the way of a great day. We got some great shots at The Broken Plate Restaurant in Port Dover under a covered porch. After that, we braved the rain and headed to Cranberry Creek in Lyndoch. 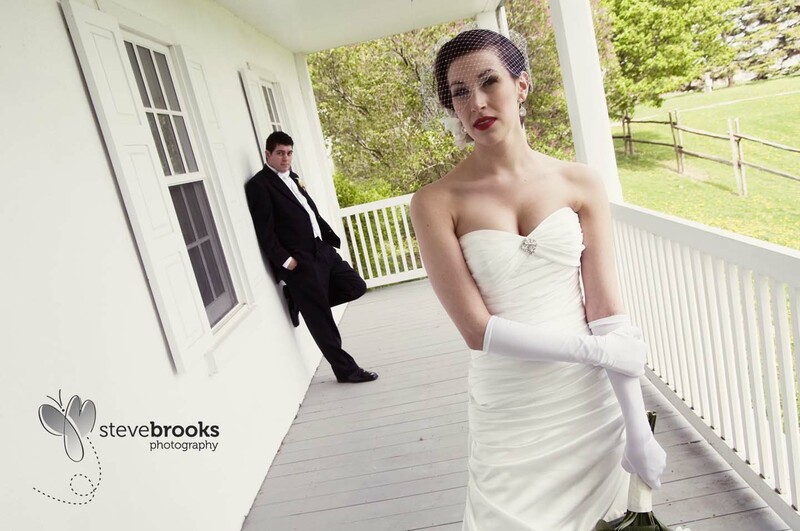 This place was amazing – a must see venue for photos. Here are a few of my favourites from today. Thanks a lot guys for letting us shoot your special day.